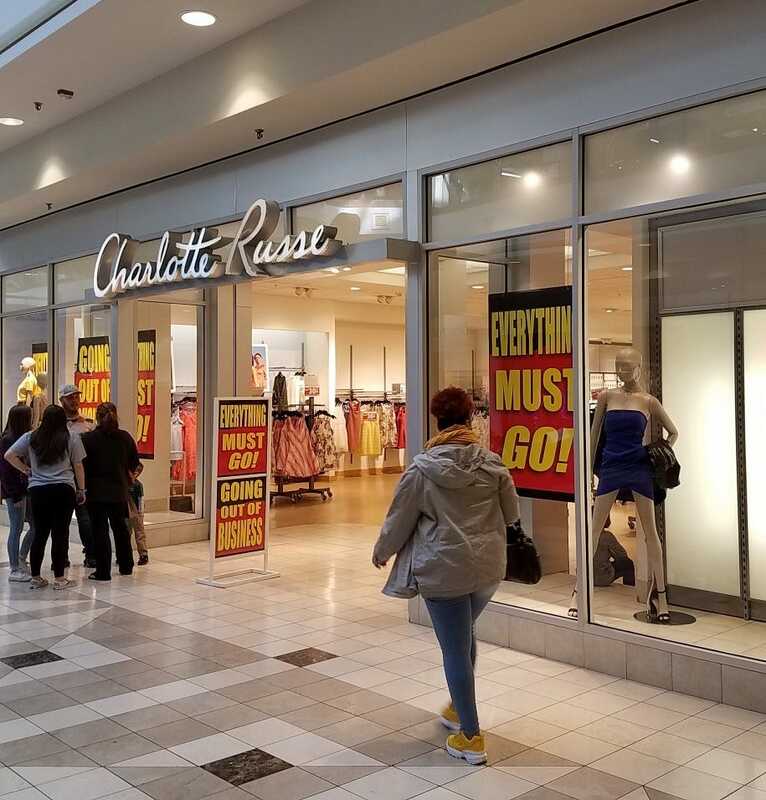 Charlotte Russe is closing all of its stores, but is that the end of the women&apos;s fashion chain? 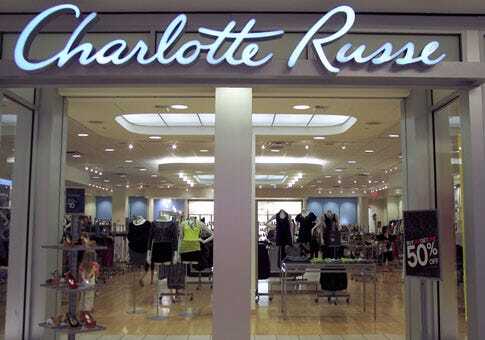 Charlotte Russe Sweaters $15! And More Sales! 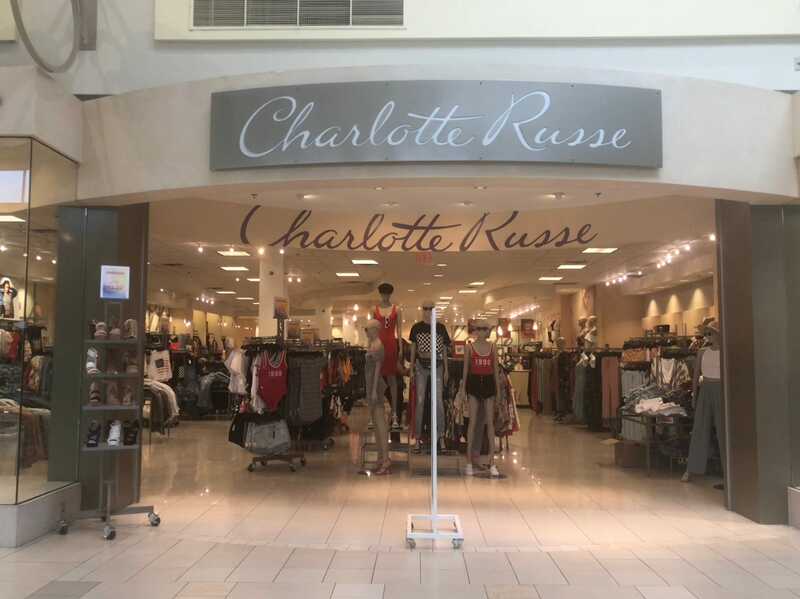 Charlotte Russe Dress Sale! 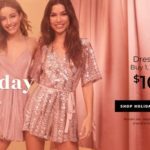 All Dresses $20 Or Less! Regular Up To $44.99! Strawberry Charlotte or Charlotte Russe is a lovely, light cake. Made with a fresh strawberry bavarois and lady finger biscuits, there's also a surprise layer of strawberry jelly inside. It's the sort of cake that looks difficult but isn't at all!